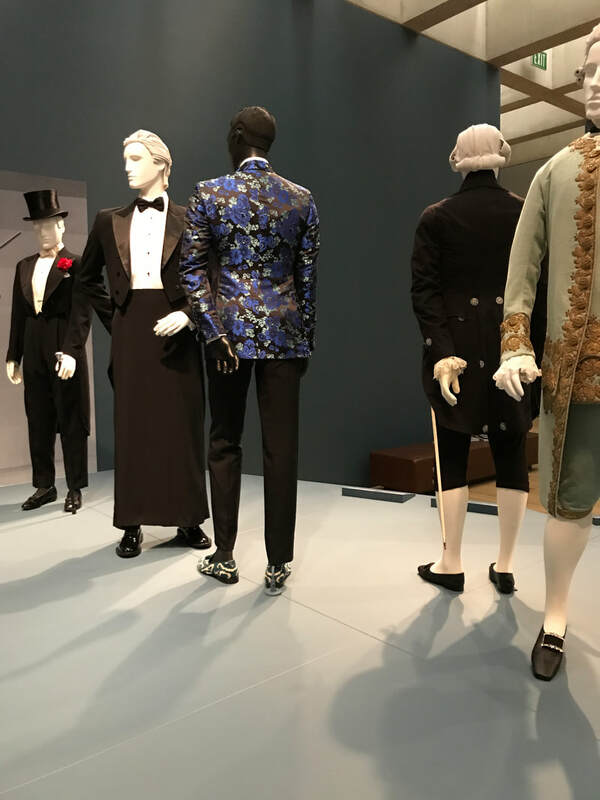 Last night, I attended the St. Louis Art Museum's "Vogue" party, celebrating art and fashion in St. Louis. 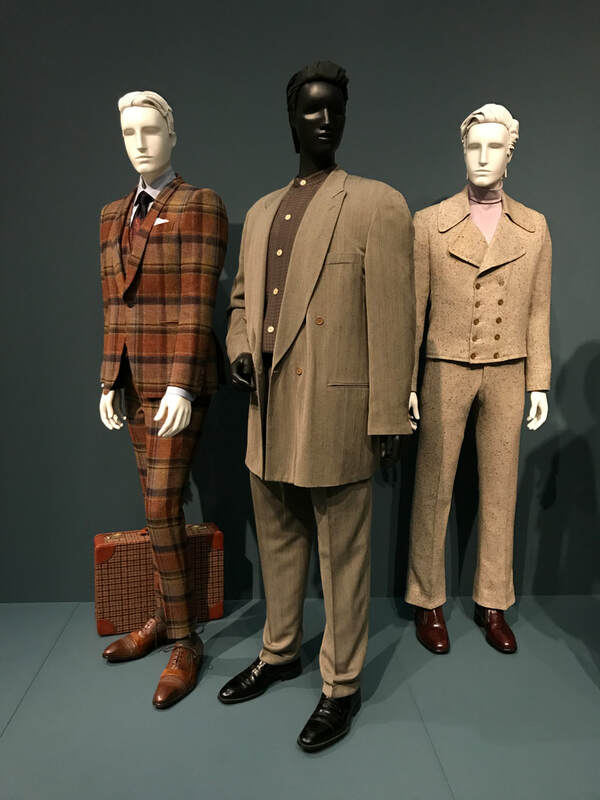 As part of the event committee, I had exclusive access to the "Reigning Men" exhibit showcasing the evolution of menswear over time as well as an opportunity to check out a runway show of looks curated by Andre Leon Talley from designers in the St. Louis Fashion Incubator. 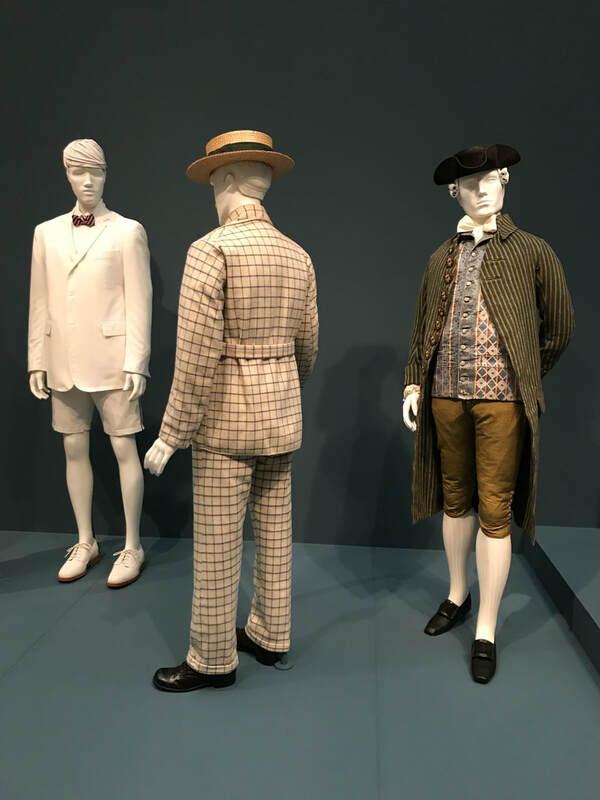 Drawing primarily from Los Angeles County Museum of Art's renowned collection, Reigning Men makes illuminating connections between history and high fashion. 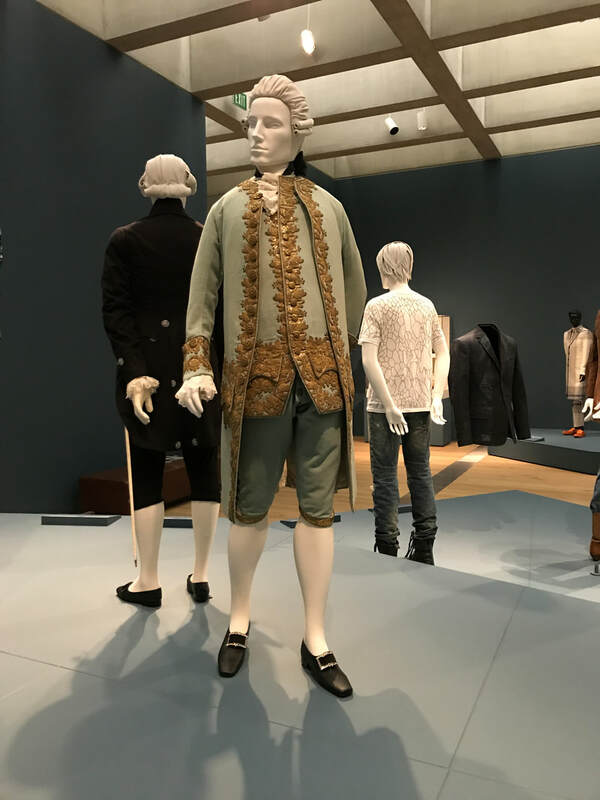 The exhibition traces cultural influences over the centuries, examines how elements of the uniform have profoundly shaped fashionable dress, and reveals how cinching and padding the body was, and is, not exclusive to women. The exhibit will be at the St. Louis Art Museum from June 25 to September 17, 2017.